Have you considered taking so-called natural or herbal weight loss drugs or supplements? You may not be aware that not all weight loss pills are considered safe, much less effective. That's been true for many years, but beginning in late 2008, the U.S. Food and Drug Administration called attention to 28 brands of weight loss drugs that are considered dangerous. They have been continually adding to the list which has grown pretty lengthy. 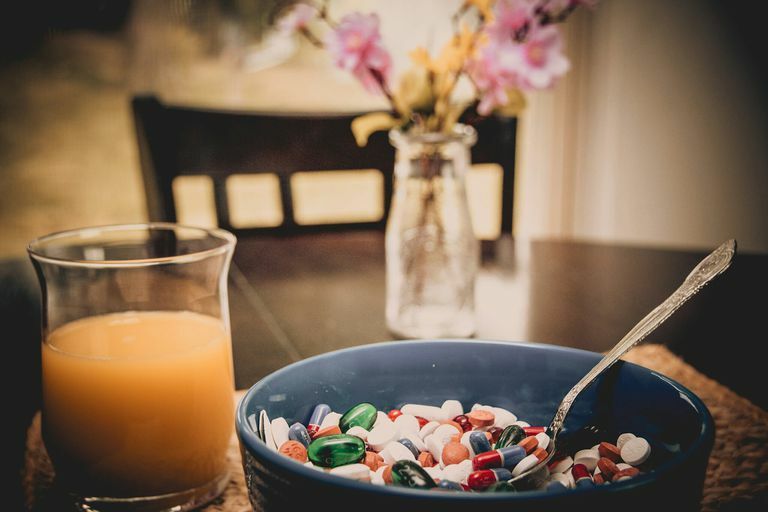 Not only has the USDA listed weight loss drugs that may be contaminated over this time, they have also compiled a list of weight loss drugs with hidden ingredients that may be harmful to your health. How Dangerous Are These Supplements? Why are they dangerous? Because they are contaminated with materials that are not tolerated by the human body and may cause debilitating side effects. Those ingredients are undeclared, meaning, the packaging doesn't mention them. They may be counterfeit. They all claim to be "herbal" or "natural" and because they are considered "dietary supplements," they don't fall under the FDA approval process. However, the FDA has determined most, if not all of these so-called "natural" or herbal weight loss supplements, may be manufactured in China. Some of the identified dangerous ingredients include sibutramine, rimonabant, phenytoin, and phenolphthalein. These illegal weight loss drugs contain at least one, and sometimes more than one, of these harmful ingredients. Below is an explanation of each drug and where it is found. Sibutramine is a controlled substance and is found in Meridia which has been approved to be sold in the United States by prescription. However, the amounts found in the illegal drugs and supplements are up to three times the amount found in prescription Meridia. Because of the high levels of sibutramine, those who take any of these illegal versions may be subject to increased blood pressure, tachycardia, palpitations, or seizures. Rimonabant is a drug that has not been approved in the United States and has been responsible for a handful of deaths in other parts of the world. It has not been approved because it has been found to cause increased risk of neurological and psychiatric side effects - seizures, depression, anxiety, insomnia, aggressiveness, and suicidal thoughts among patients. Phenolphthalein used to be found in laxatives until it was removed from them in the late 1990s when it was found to be a carcinogen (meaning, causes cancer) and was also found to be responsible for changes in DNA. Phenytoin is found only in trace amounts in some of these illegal supplements. It has been used in the manufacture of Dilantin which is an approved anti-seizure drug, but which is not indicated for those who do not have seizures. The list is being updated occasionally, but the FDA makes it clear that its list is never complete. Since natural or herbal weight loss drugs are considered to be "dietary supplements" they do not fall under the FDA's purview. You can check the most current list of banned weight loss drugs at the FDA website. Report any problems with a drug or supplement to the FDA through its MedWatch program. Can Natural Weight Loss Supplements Help or Harm You?